What is an athlete's most important part of the body? The brain, of course! 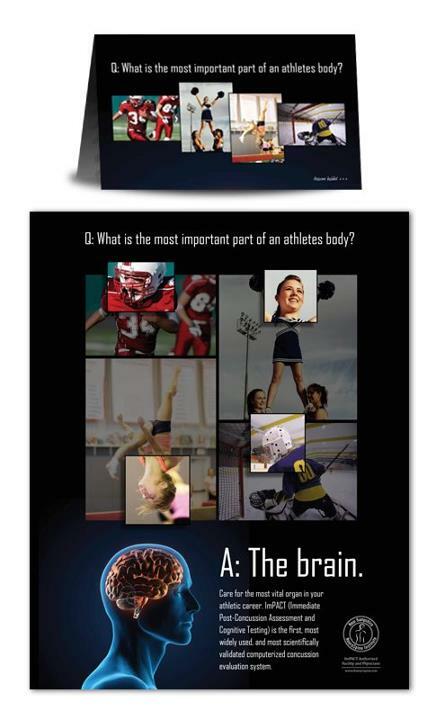 New Hampshire NeuroSpine Institute is educating athletes, athletic directors, and coaches throughout the state of NH by sending them ImPACT informational posters. NHNSI is dedicated to concussion prevention and recovery with the ImPACT program. NHNSI’s Dr. Adam Cugalj is a certified ImPACT consultant and will oversee concussion testing, diagnosis, and recovery for your team or individual athlete. Doctors at NHNSI see the importance of concussion prevention every day and take preventative measures and immediate action for all head injuries. ImPACT is a 20 minute neurocognitive test that has been scientifically validated to measure the effects of a sports-related concussion. The baseline testing that takes place at the beginning of a season helps to better detect a concussion in the event of contact. After being hit, the athlete will take the same test and the results are compared. 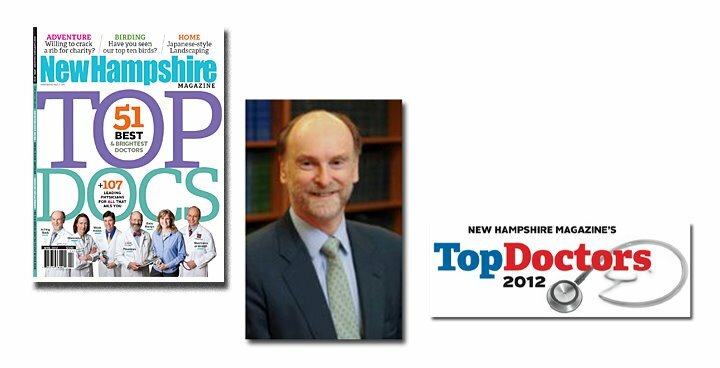 New Hampshire Magazine has announced their 2012 "Top Doc" awards, and once again, N. Ross Jenkins, MD, FACS is a winner. Dr. Jenkins has now been honored in the specialty of Neurosurgery for the 10th year in a row! In addition to his commitment to his patients, he also serves as the Chief of Surgery at Concord Hospital and is Chairperson for the Northeast quadrant of the Council of State Neurosurgical Societies. Dr. Jenkins is board certified by the American Board of Neurological Surgeons and provides comprehensive and compassionate care for patients with brain and spine disorders. Dr. Jenkins works closely with the nationally recognized members of the NH NeuroSpine Institute, and this multidisciplinary facility offers the most comprehensive NeuroSpine care in NH. 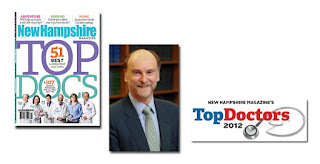 New Hampshire Magazine distributed surveys to every physician licensed to practice in New Hampshire, and they nominated specialists in 45 different categories whom they would recommend. The survey’s top vote-getters have been named "Top Doc" in their respective specialties.